Filing of the plaint of earlier suit and proving it as per law is imperative to sustain the plea of Order 2 Rule 2 CPC, the bench said. 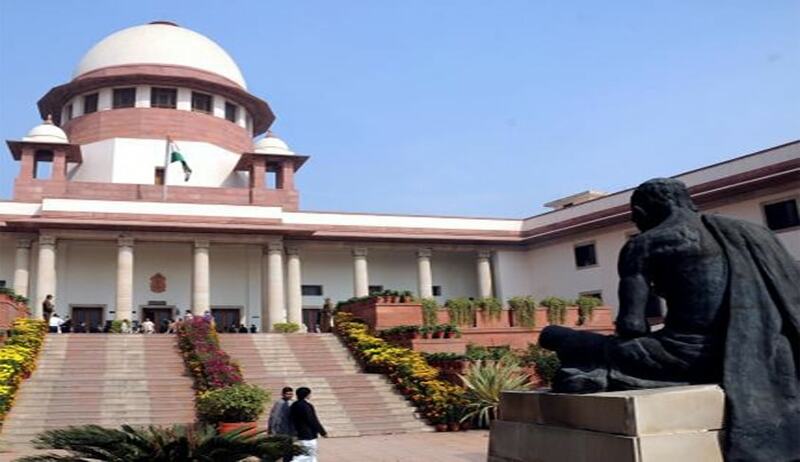 Restating the law laid down in Gurbux Singh vs. Bhooralal, the Supreme Court, in Jayantilal Chimanlal Patel vs. Vadilal Purushottamdas Patel, has said it is mandatory that to sustain a plea under Order 2 Rule 2 of the Code of Civil Procedure, the defendant is obliged under law to prove the plaint and the proof has to be as per the law of evidence. The high court, in the instant case, had upheld the trial court order which had held that the suit is hit by under Order 2 Rule 2 of the Code of Civil Procedure, even when the plaint in the earlier suit was not proved being marked as an exhibit. Order 2 Rule 2 CPC states that where a plaintiff omits to sue in respect of, or intentionally relinquishes, any portion of his claim, he shall not afterwards sue in respect of the portion so omitted or relinquished. A three-judge bench headed by Justice Dipak Mishra rejected the contention of the defendants that the high court had correctly appreciated the spirit of Order 2 Rule 2 of the Code of Civil Procedure by taking into consideration the findings recorded in the earlier judgment. “On a scrutiny of the entire judgment, we do not find that there is any mention that the plaint in the earlier suit was proved,” the bench said. It referred to the Gurbux Singh case, wherein was held that a plea under Order 2 Rule 2 of the Civil Procedure Code cannot be made out, except on proof of the plaint in the previous suit the filing of which is said to create the bar.